Following President Muhammadu Buhari’s recent directive to clamp down on illegal mining, the Ministry of Mines and Steel Development yesterday raided two sites in Ikorodu, Lagos and arrested eight operators for alleged evasion of royalties. During the raid by the Special Mines Surveillance Task Force (SMSTF), consisting of the Mines Lagos Office and the Nigeria Security and Civil Defence Corps (NSCDC), neither of the two companies, Oretol Nigeria Limited and PNC Synergy, both within the Ibeshe axis of Ikorodu, could show any document backing their operations or payment of royalties over the years. 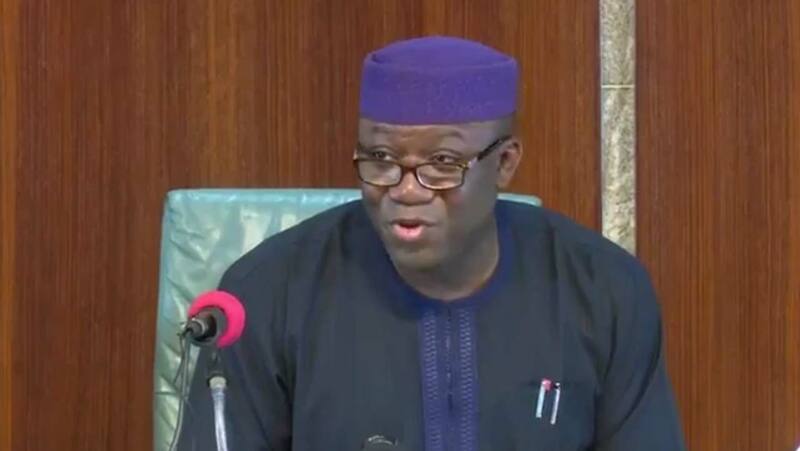 A source at the ministry said on condition of anonymity that the minister, Dr Kayode Fayemi, during their capacity-building workshop in Jos last week mandated a clampdown on all illegal miners, including those who evade the monthly payment of royalties. Only 11 of the 41 companies operating in Ikorodu were said to have valid operating licences and pay royalties, while the rest, allegedly being sponsored by some powerful politicians in the state, have operated over the decades without authorisation or royalties. However, based on their claim of having operating licence, the team had asked them to tender their documents before the close of work yesterday alongside proof of payment of royalties which never came to be. Meanwhile, the Lagos chapter of the dredgers’ association has welcomed the development, saying that it would sanitise the business. A member, who witnessed the raid but pleaded anonymity for fear of attack, alleged that the 31 firms, especially the two raided yesterday, had powerful politicians as backers. “They operate illegally and pay no royalties to either community or nation, so they promote all kinds of market malpractices, including destabilising the association with lower prices,” the body claimed.